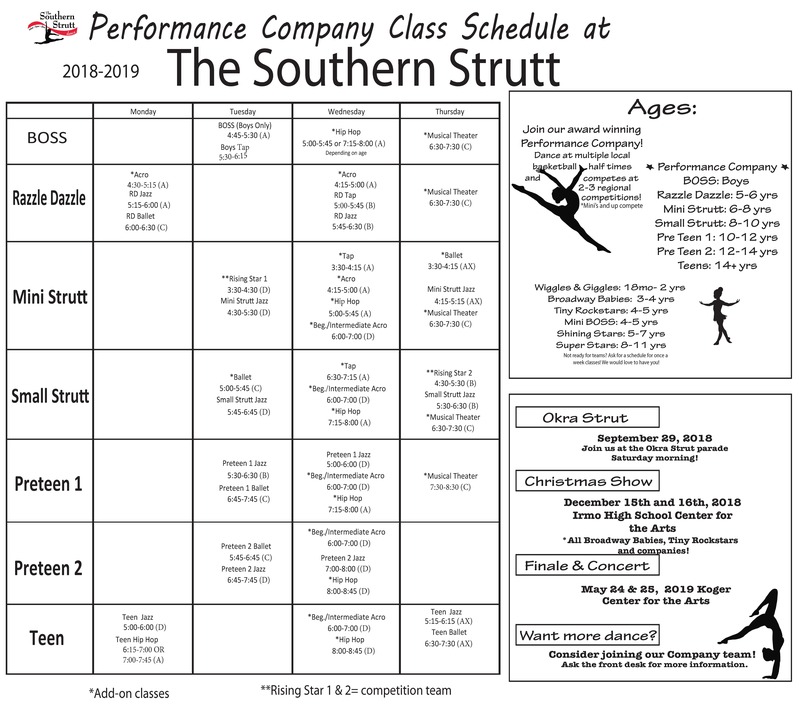 The Southern Strutt Dance Studio has six Performance Company levels. 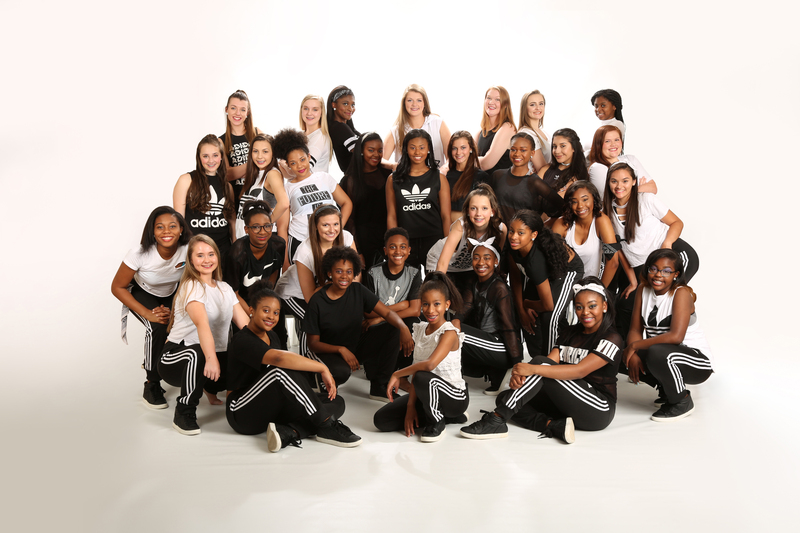 These teams perform at local high schools and colleges during the basketball halftime. 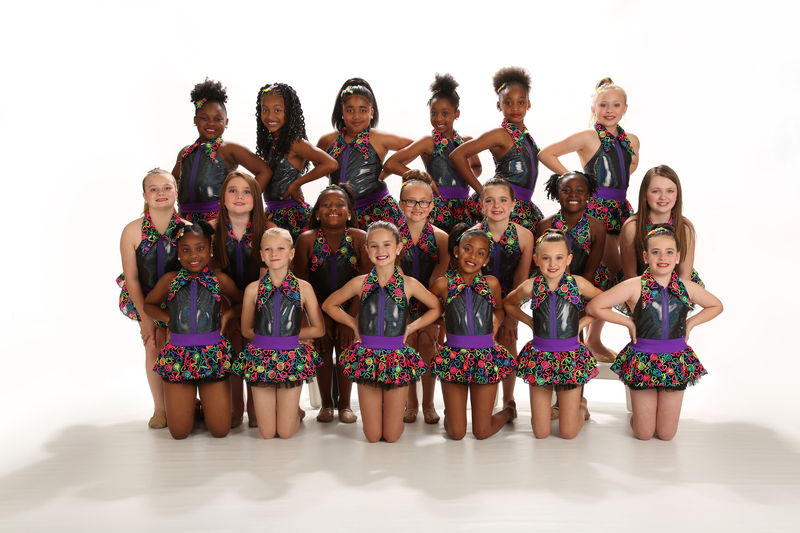 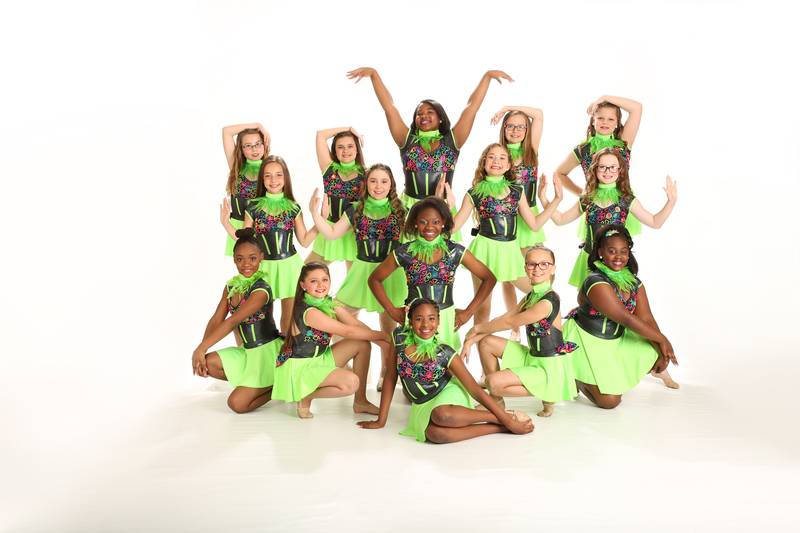 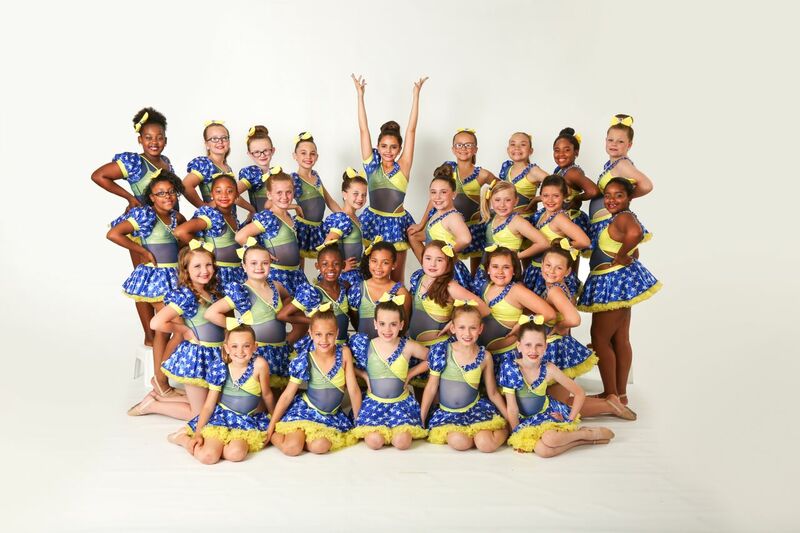 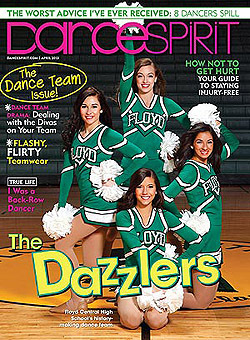 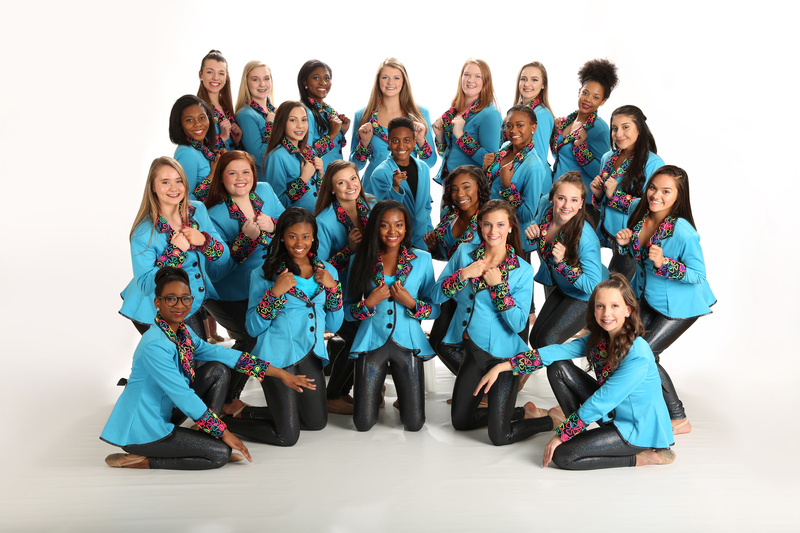 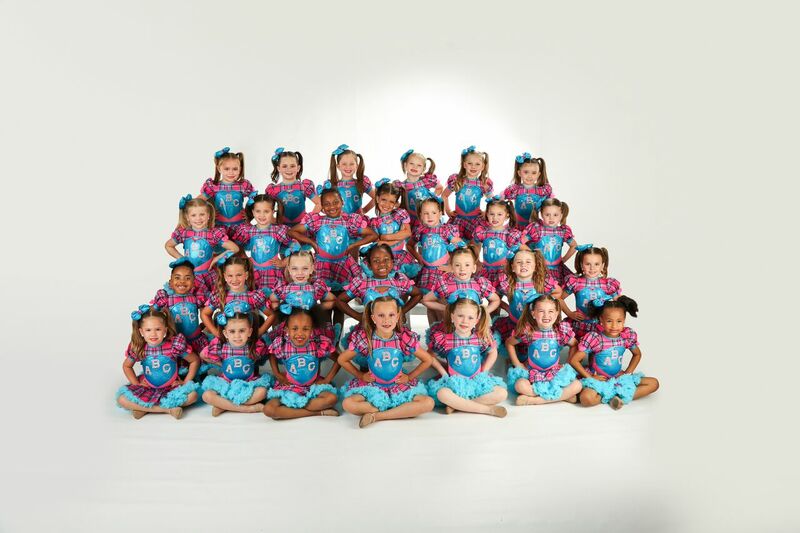 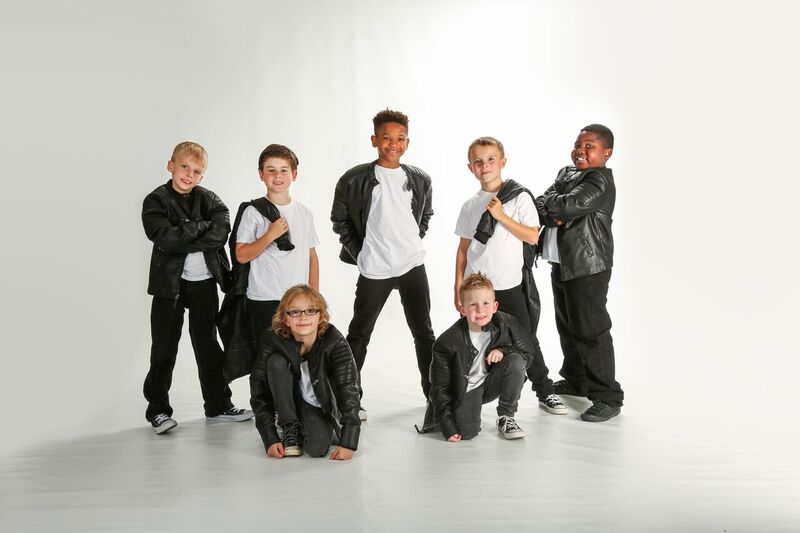 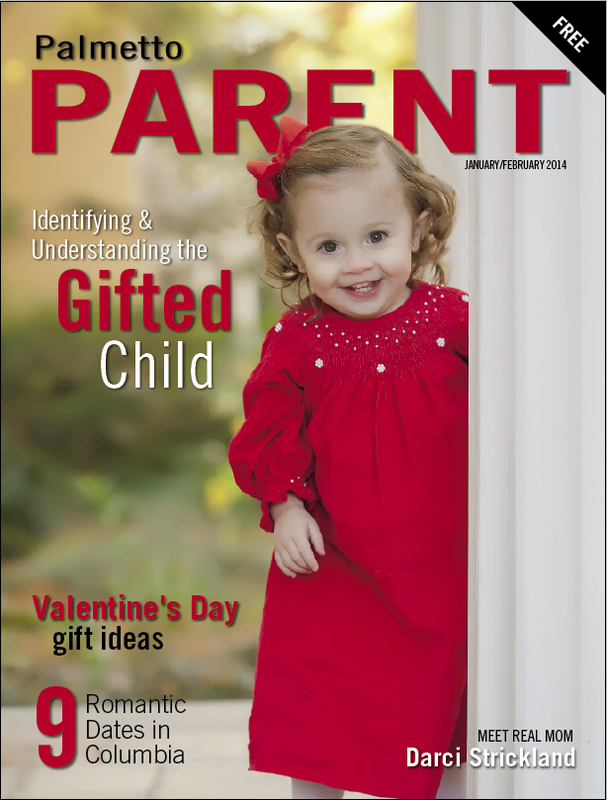 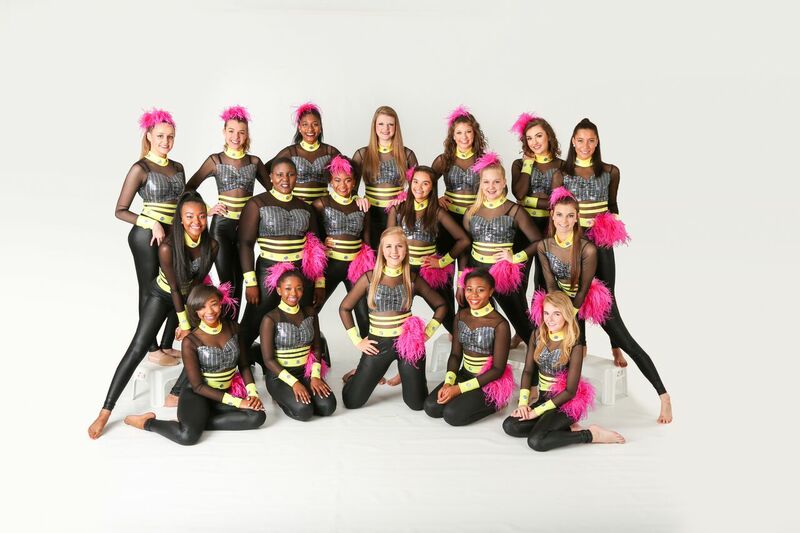 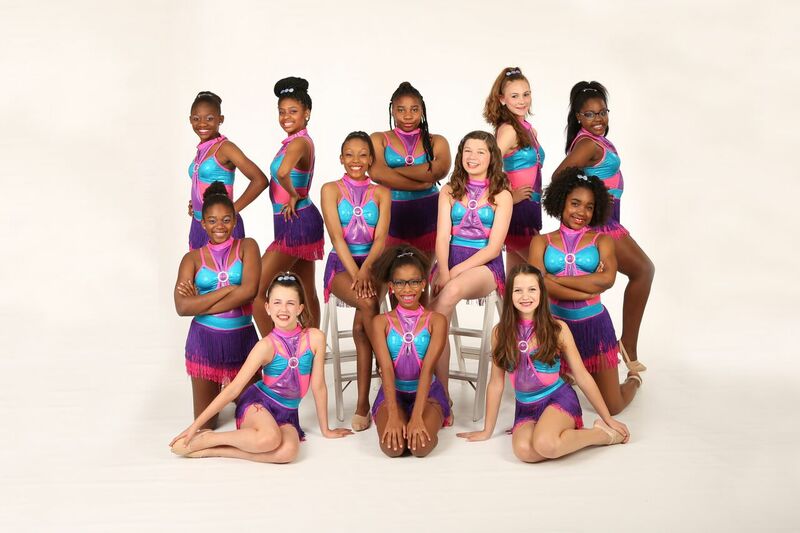 They also perform in December in the Christmas Show and in May at both Southern Strutt Concerts at the Koger Center. 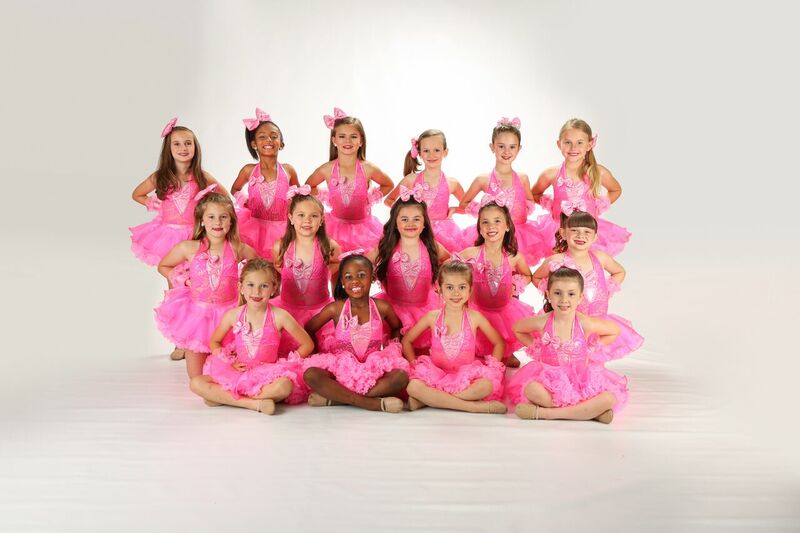 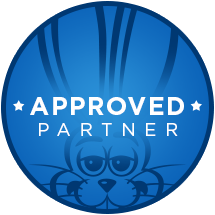 For tuition and registration information, contact us at (803) 781-3980.